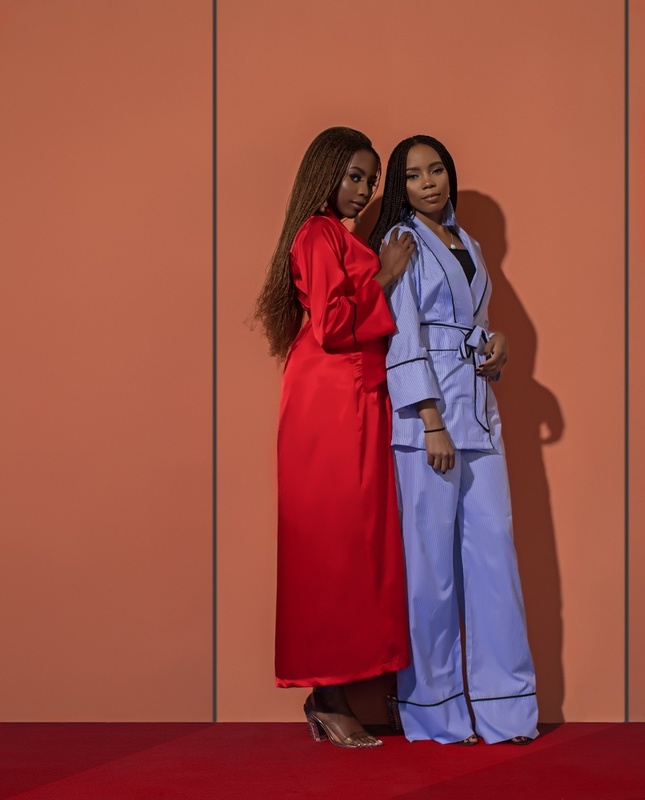 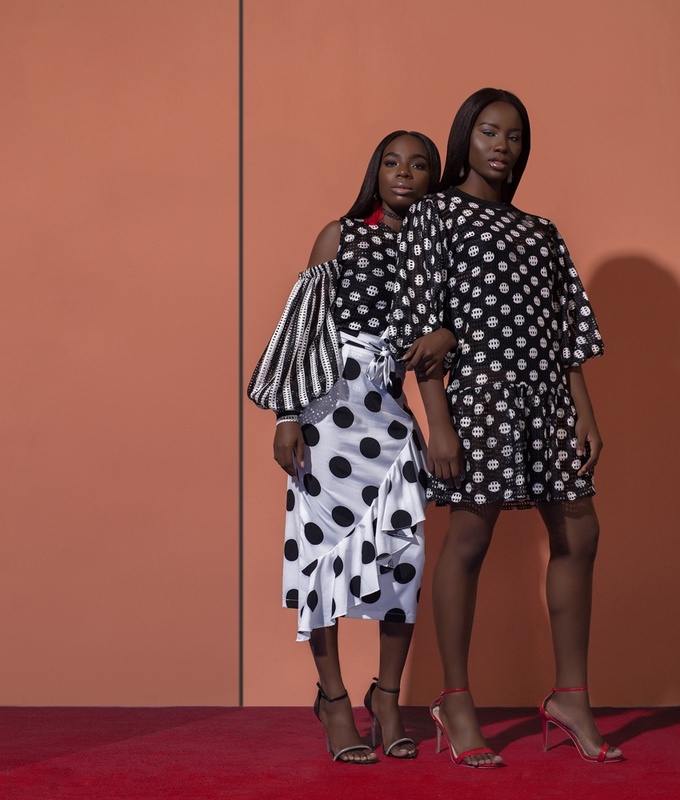 The season of love is upon us and womenswear fashion brand, MAJU, released a campaign called “Sisterhood”, highlighting the love between sisters. 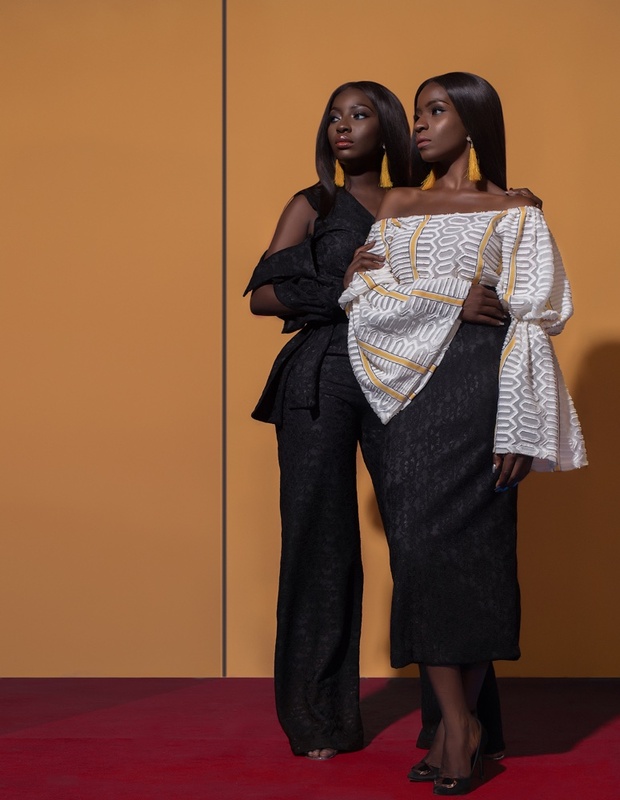 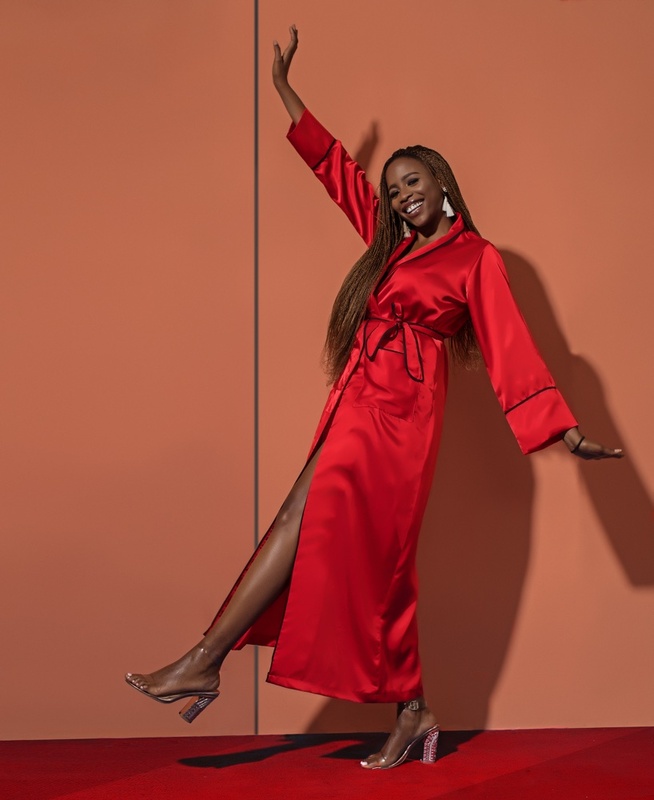 The brand is known to celebrate femininity with previous campaigns and collaborations like the LUX campaign which included a mix of various influencers like Kehinde Smith, Dimma Umeh and more. 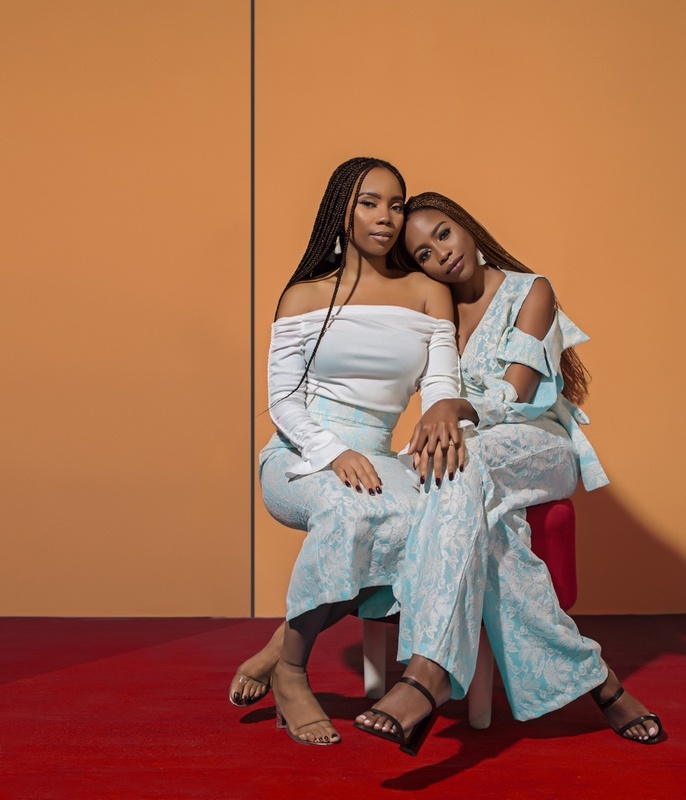 What better way to celebrate than with the love between sisters! 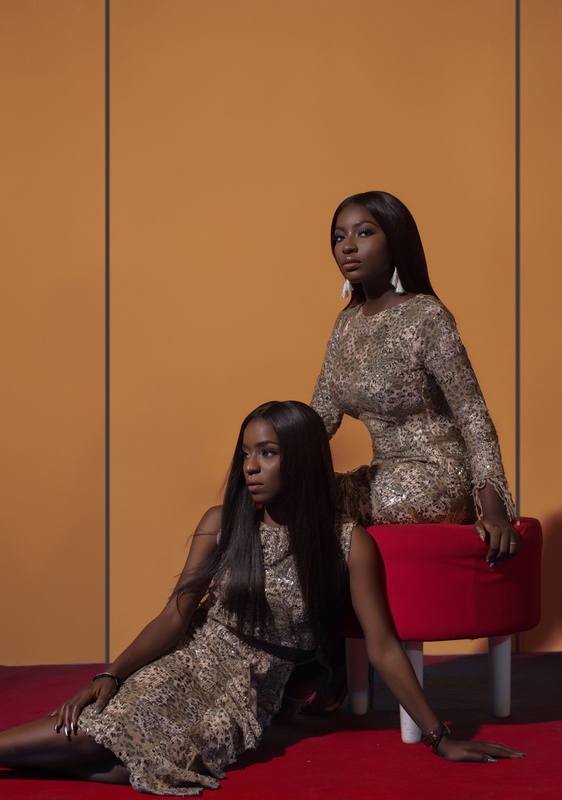 A sister is a best friend from birth and God’s way of proving that he doesn’t want us to walk alone. 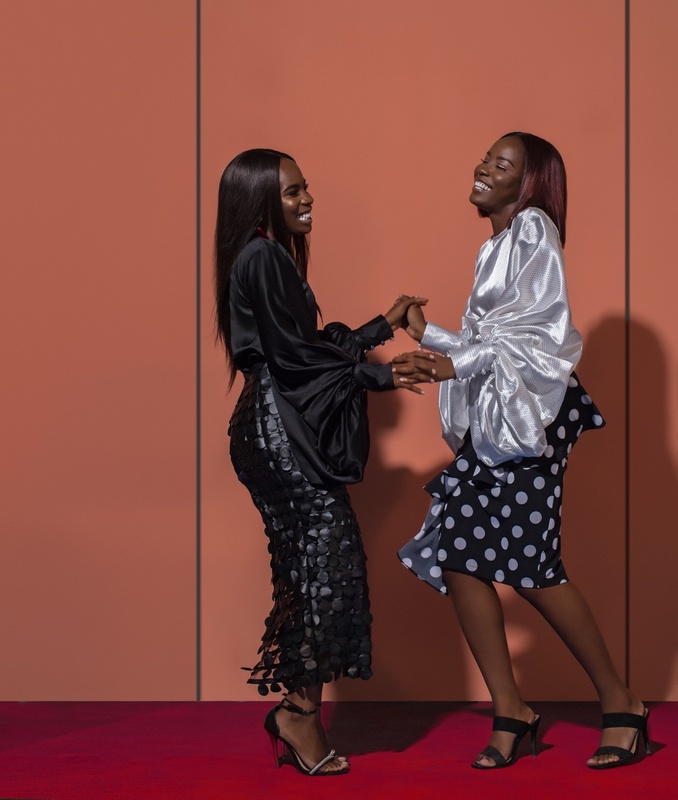 In celebrating sisterhood, the campaign features sisters; Taiye and Kehinde Awoniyi, Renée and Nadine Audifferen, and Tito Akomolafe and Wendy Akomolafe-Kalu – everyday women excelling in their fields with a strong bond of sisterhood.